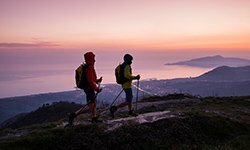 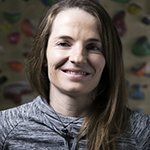 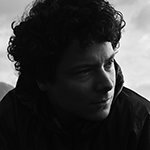 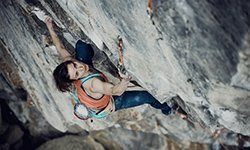 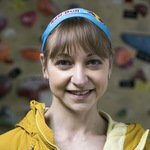 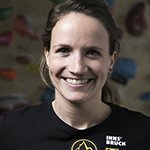 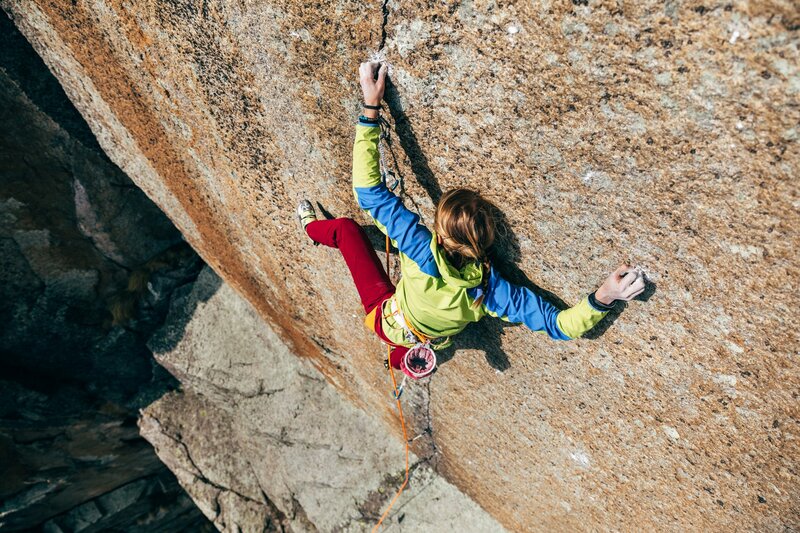 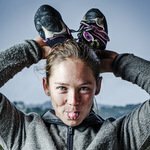 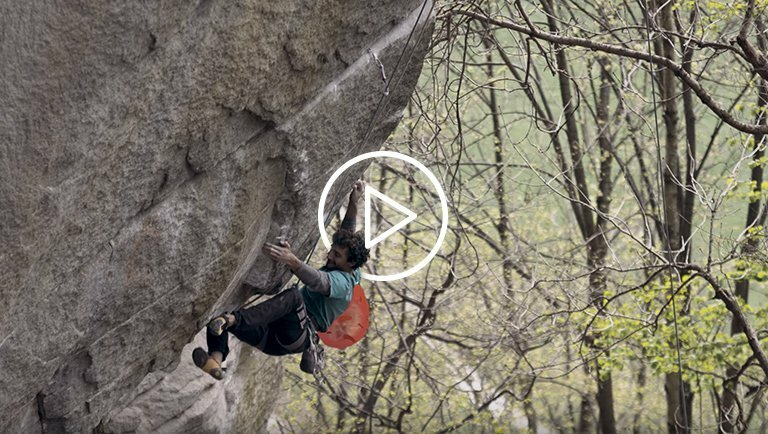 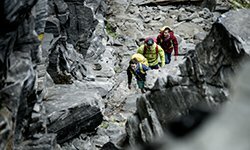 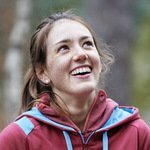 "what' s new in La Sportiva"
Federica Mingolla talks about her journey to "Itaca"
La Sportiva: premio a la Mejor Comunicación 2018. 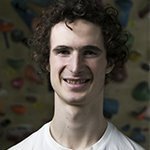 La Sportiva Australian ambassador tells the story that leads him to conquer “the Wheel of Life” V15 (8c), the famous boulder problem in Hollow Mountain Cave in the Grampians. 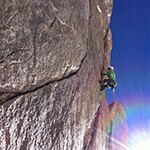 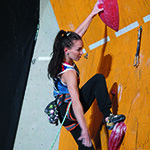 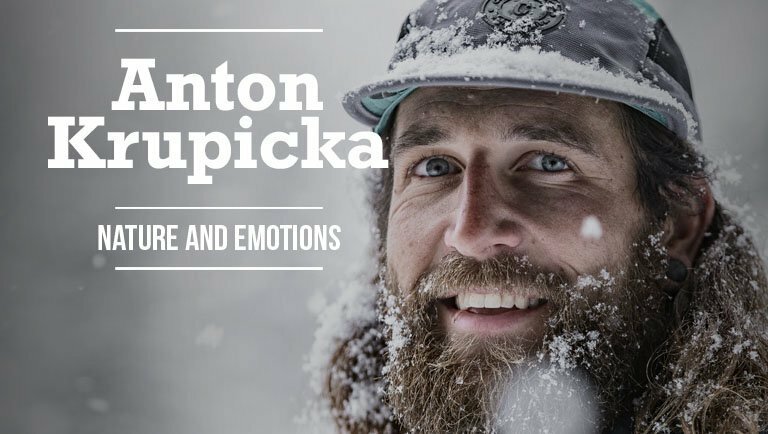 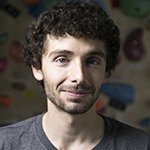 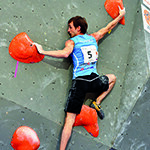 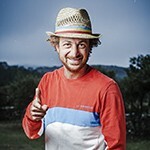 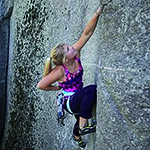 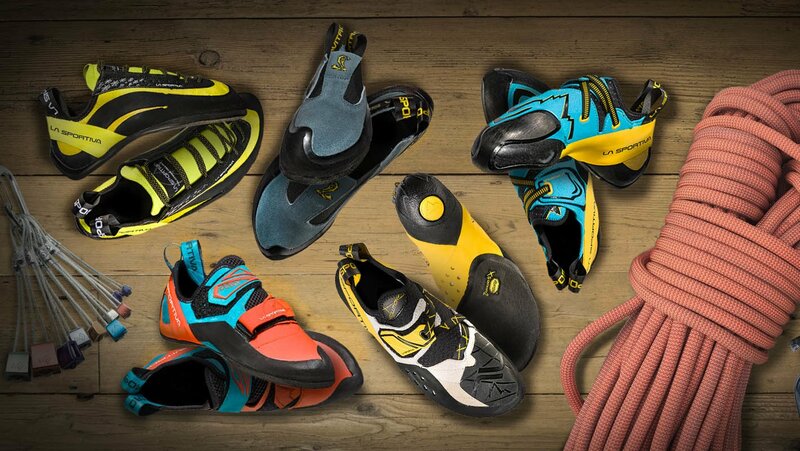 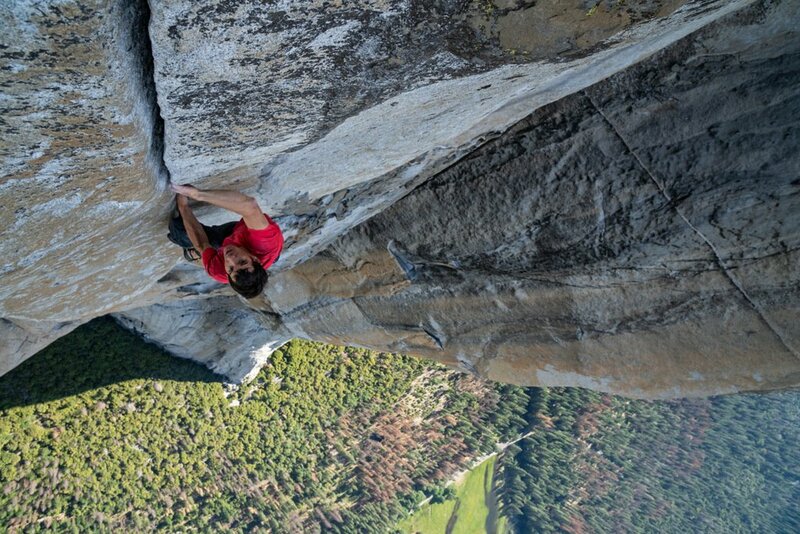 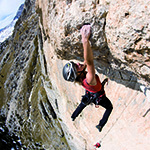 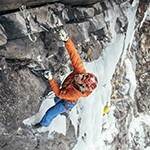 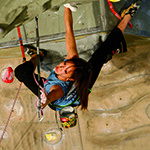 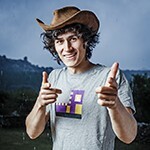 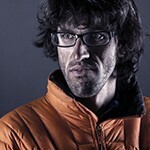 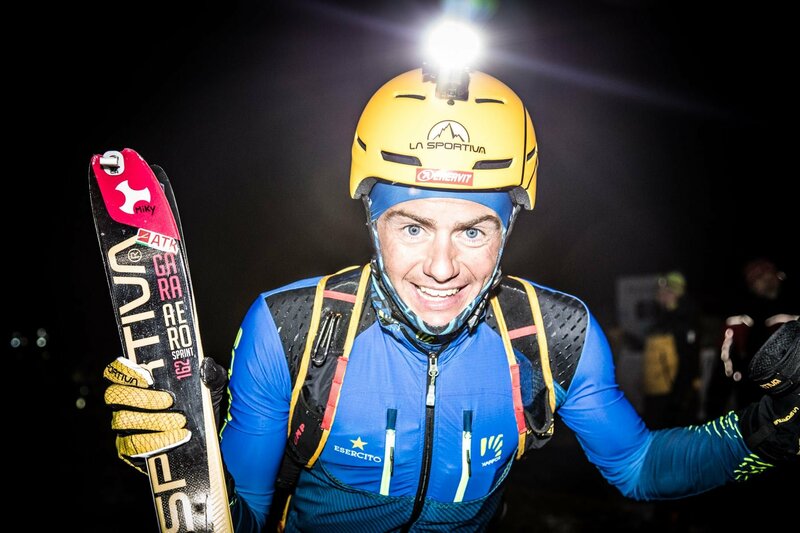 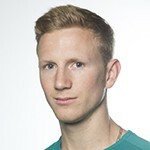 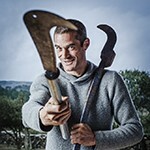 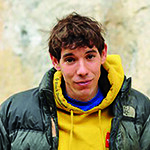 La Sportiva renews the partnership with Arco Rock Start, the international contest of climbing photography.